Upper Hill beat RVA 17-0 at St. Mary's on Saturday 24 June to retain the Prescott Cup they won for the first time in 2016. Upper Hill, unbeaten all season, ended the dreams of RVA who were out to reclaim the title for the first time since 1994. Though beaten, the spirited RVA provided the most valuable player - open side flanker Jonnah Volstenk. Upper Hill led 5-0 at half time then went on to add 12 unanswered points in the next half to claim a back-to-back title. They won the title the year before at the same venue by taking down Lenana School 36-3. Inside centre Rolf Smith scored the lone try in the first half and the boys from the Metropol Hill stayed put despite a yellow to lock Emmanuel Mnyake to lead 5-0 at the break. Speed gun Jonathan Madruga went over in the second half to double the scores leaving RVA to chase a 10-0 deficit. But as they searched for points they were cornered when replacement Newton Mose escaped a clutch of hands from centre pitch to barge over under the posts. The boot of fly half Abdultwalib Wesonga made it 17-0. "Hard work and the willingness of the players to succeed won the day. When you play the game from the back then it becomes easier to win a game and that was our secret to winning." Upper Hill captain Harrison Ojwang was equally a happy man, and he said the latest triumph will set them up for upcoming assignments. 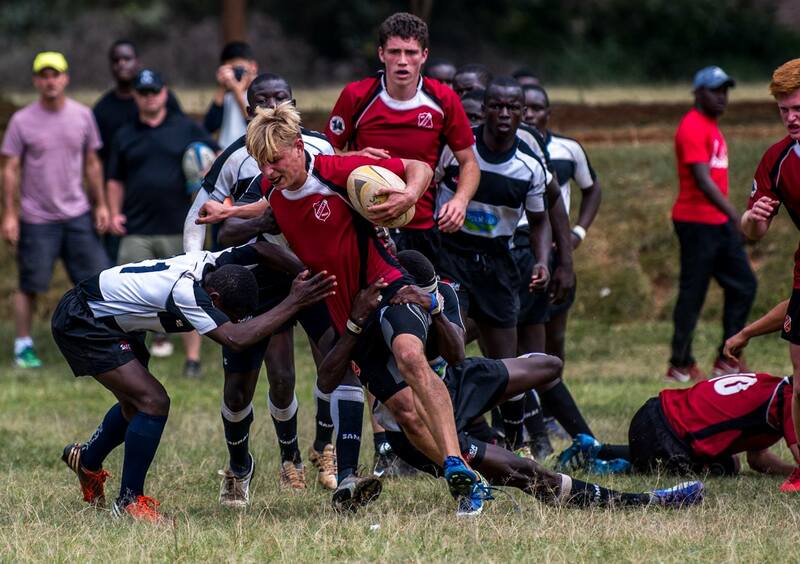 For a place in the final, RVA had beaten Alliance 27-19 in the last four as Upper Hill dismissed Nairobi School 31-3.